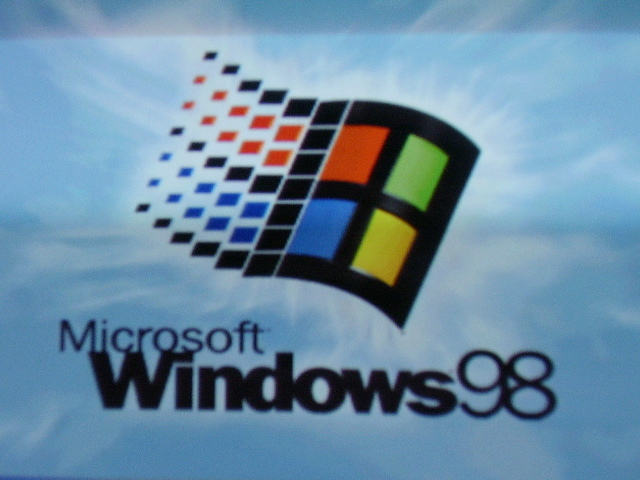 Installing a Windows 98 upgrade is not difficult at all if the proper preparations are taken. Compared to a clean install, an upgrade to Windows 98 will only replace the necessary files to convert to Windows 98. A clean install will wipe everything from the hard drive and reformat it in the process. Even though only the necessary files will be replaced in a Windows 98 upgrade it is still recommended to backup files that users cannot afford to lose.